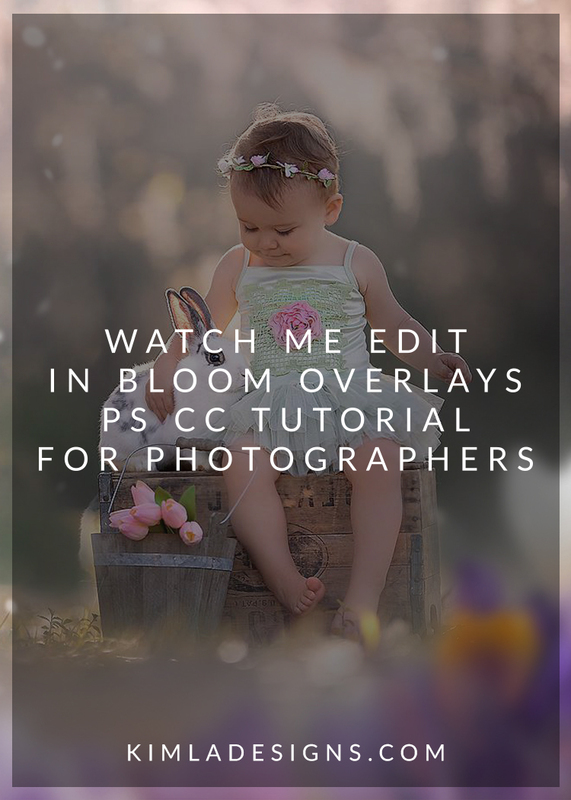 In this video tutorial, I'm going to show you how to create beautiful, soft, pastel effect using our newest In Bloom Photo Overlays Collection. This tutorial has been created with Adobe Photoshop CC, but all the steps can be easily followed when using any other software supporting layers. In Bloom Overlays are super easy to use so this video will be short. You can read more about this collection here. I also tried to answer all frequently asked questions about our Painted Photo Overlays in this post. In Bloom Overlays are inspired by colours of Spring and Easter meadows. You will find inside 50, high quality painted overlays - soft floral borders and painted tonal overlays. There are also few white little falling petal overlays and very soft hazes. Please watch this short video tutorial and let me know if you have any questions don't hesitate to contact me or post them in the comments under this post.